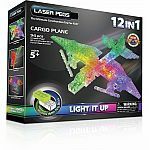 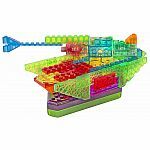 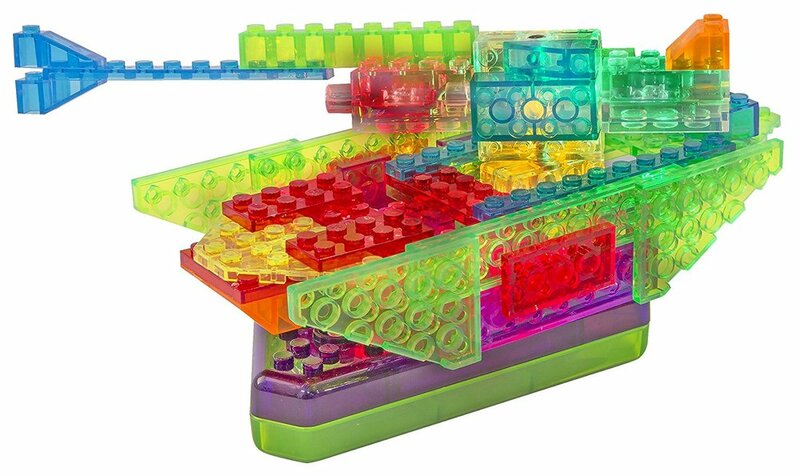 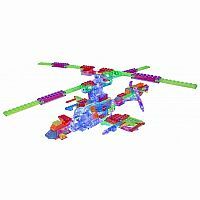 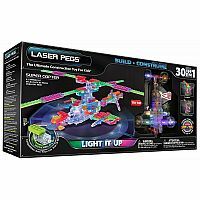 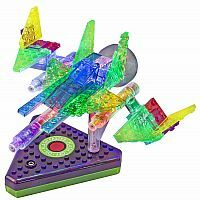 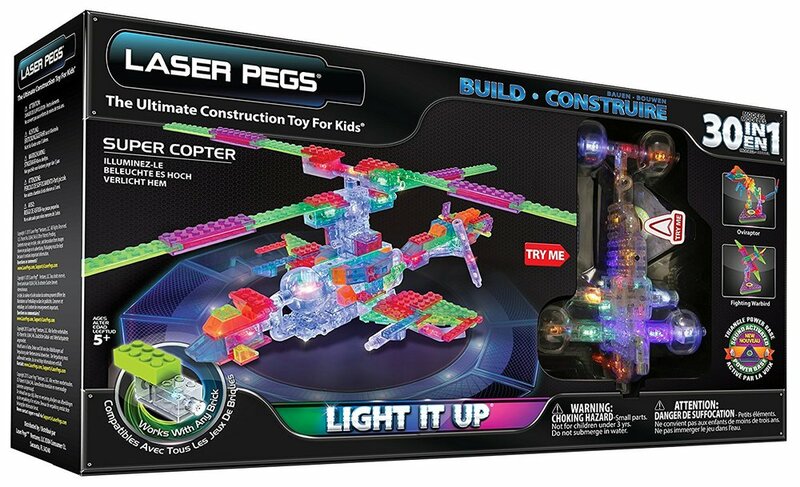 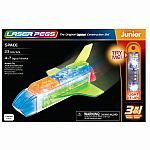 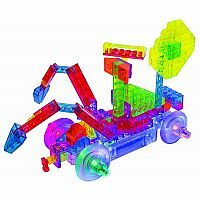 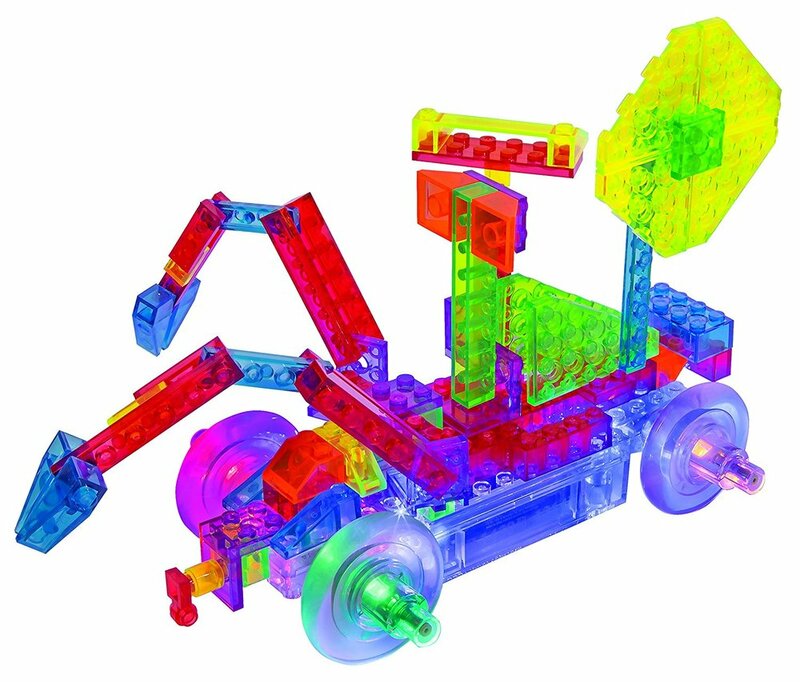 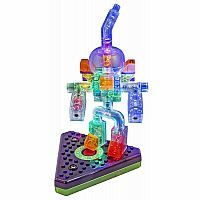 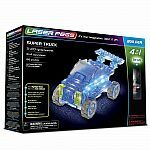 The Ultimate Value in Light-Up Construction Kits - With this incredible construction kit, you’ll build 30 different light-up models including a helicopter, F14 Tomcat, infantry tank, space voyager and many more! 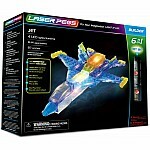 Batteries: Requires 3 AAA batteries (not included).. 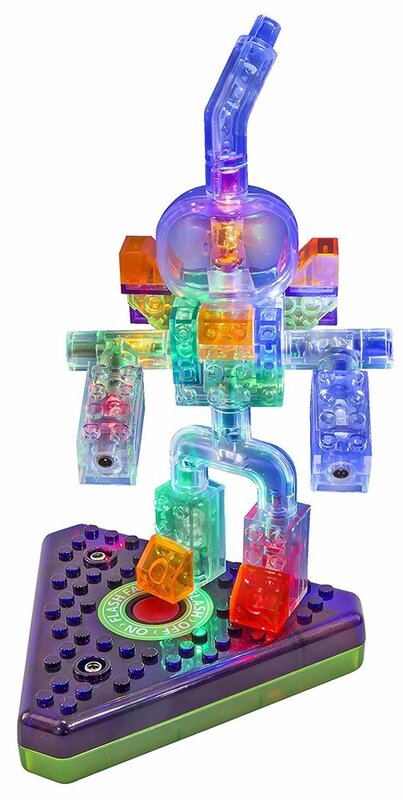 Measures approximately: 22.50 x 5.00 x 12.00 inches..